Erick is one of our youth leaders, but he also teaches Computer class for our elementary students as well as running errands in town. 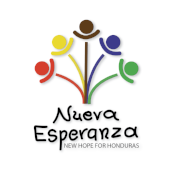 He is married to Zulman Cerrato, who also works at Nueva Esperanza. They are parents of two boys. 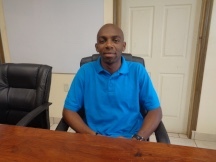 Erick is an Electronics Engineer. He and Zulman are active members of their church, and it is through the youth ministry in his church that he gained experience in working with teenagers. Erick enjoys sports, especially soccer. In his free time, he runs an electronics repair business.